March was the very first month of the Roman calendar. It was highly symbolic and paramount to the Romans. It reignites hearts and consciousness of the Human mind. This month also brings the festival of colors: Holi. 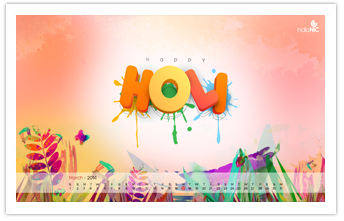 So, let us feel the initial kicks of spring and celebrate the vibrant colors of Holi.